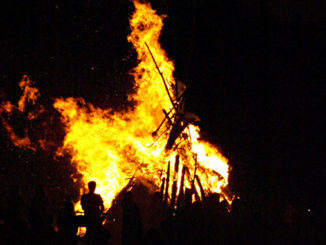 Every year it’s the same. Every year we make a resolution that we’re going to take time out to go to the beach once a month. We live on an island famed for its year round sunbathing weather and all we’ve got to show for it are hikers’ tans. Face and arms are lightly tanned, but underneath the clothes the rest is bordering on milk bottle white, or was until a week ago. Until a week ago the last time we’d enjoyed prone time on the beach was June 2014. It’s positively criminal. But last week our nephew and niece visited and both wanted to leave Tenerife a few shades more golden than when they’d arrived. 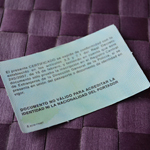 So beach time was added to a busy agenda that included a music festival, a sardine eating fiesta, a fishermen’s fiesta, a walk in the forest followed by a picnic, a trip to the top of Spain and a cava breakfast at El Monasterio. Lying down on the hot sand of Playa Jardín in Puerto de la Cruz and cooling down with the Atlantic rollers reminded me just how relaxing it is to spend time on the beach. 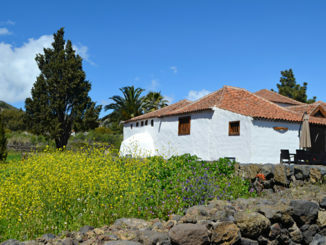 In summer, when the weather can be so hot it’s difficult to think, Canarios across Tenerife flock to coastal towns and beaches. It’s the thing to do. It’s probably fair to say the south of Tenerife has better looking beaches than the north of the island, with a couple of exceptions. Most of these are resort beaches; neatly groomed and with all the amenities to make sunbathing an easy affair. However, I grew up on a Scottish island where the best beach was a sprawling, wild affair backed by fields and one small café. Maybe thanks to that I like my beaches a bit more on the wild side. 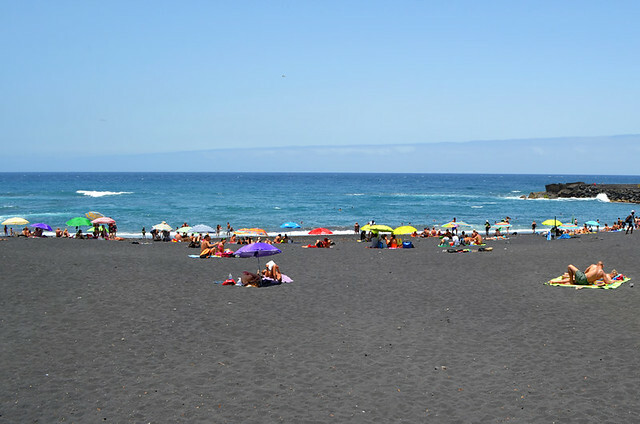 Although they lack the golden sand that many people long to lie on, I prefer the more rough ‘n’ ready black sand beaches of the north of Tenerife. These are my favourites (in no particular order). 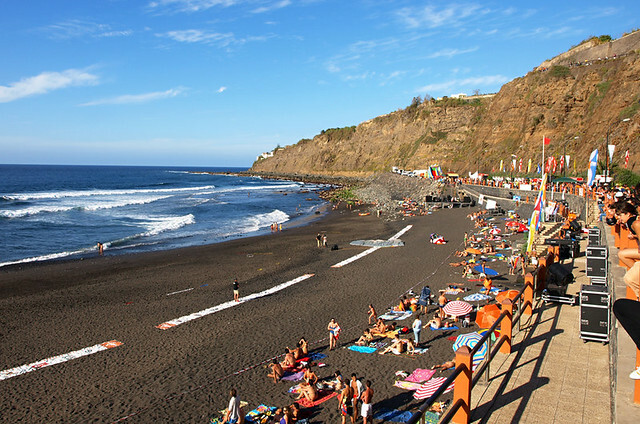 Playa Jardín is a resort beach but it sits at the western edge of Puerto de la Cruz, linking the town with Punta Brava. 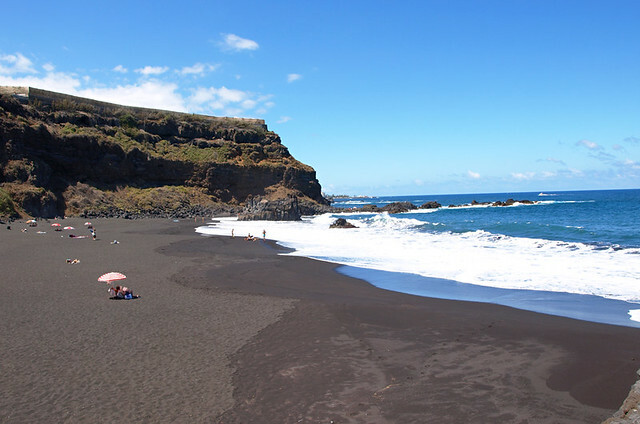 The kilometre of black sand doesn’t really feel like a resort beach as its backed by greenery (hence the garden beach name) with Mount Teide and the Orotava Valley dominating the scene. The waves also make it feel more wild and most of the time messing about in the water should only be attempted by confident swimmers as the beach shelves sharply a few metres from the shoreline. Playa Jardín is more a series of beaches, the section closest to the town and the Castillo San Felipe is most popular with tourists, whilst the middle section is the domain of surfers. The Punta Brava end is actually best as the sand shelves more gently into the sea and there are less boulders to negotiate. 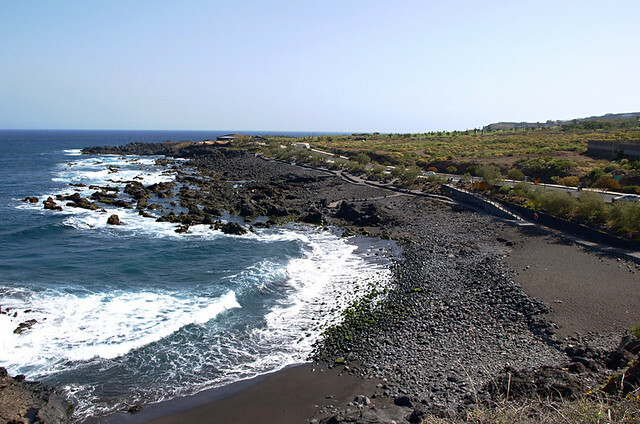 I like Playa Socorro as it’s located on one of the most beautiful stretches of Tenerife coastline, surrounded by plantations and old haciendas. It’s one of the off the beaten track beaches even though it’s well known to locals. Socorro is also popular with surfers and the waves here take longer to break than at beaches like Playa Jardïn as the beach shelves more gradually. A couple of things let Socorro down. 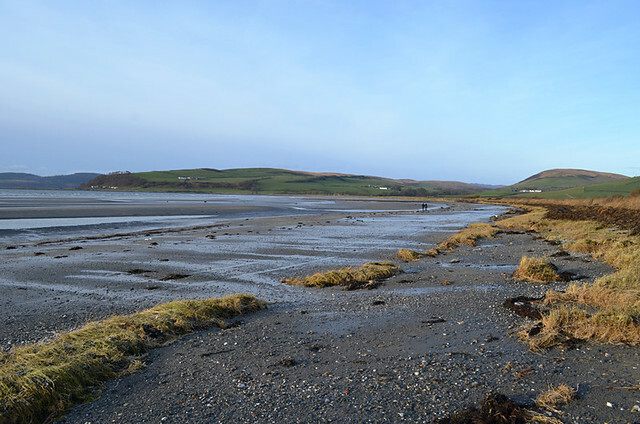 Sometimes it can be a sandy beach, at others (in winter months) the beach can be covered with boulders. There is a café at the beach, but ownership changes hands regularly and last time we were there it was closed. Hidden by Mesa del Mar (not the prettiest of coastal developments), Playa de la Arena is reached via a tunnel in the cliff face which makes it feel like a hidden beach. The cliff also serves to hide the tower block that scars this bit of the northern coast. It’s a long, sandy beach which can be busy with locals in summer months. I say ‘can be’ as the beach has experienced a lot of problems with rockfalls in recent years and has spent a lot of the time being closed to the public. 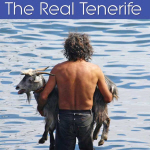 You might have spotted a pattern with some of the names for beaches on Tenerife. The locals don’t always show a lot of creativity when coming up with names for things, so you’ll find a few Playa de la Arenas. It simply means sandy beach. Basically, say what you see. The one in Buenavista del Norte is one of the north’s summer beaches, more or less disappearing in winter months. 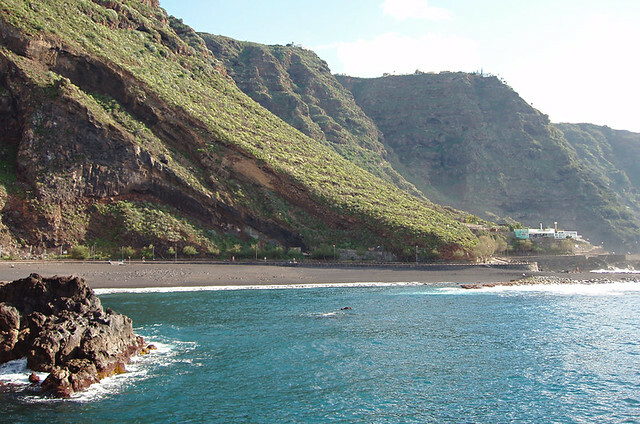 It doesn’t boast a lot of sand at the best of times, but it is a beautiful section of coastline below the Teno Massif with rocky pools providing wave-free places to cool down. There’s a great little coastal path worth an explore that leads to hidden coves and some wonderful rock pools to rival those at Garachico. El Burgado restaurant at one end of the beach is also one of the best looking beach restaurants you’ll find on Tenerife. 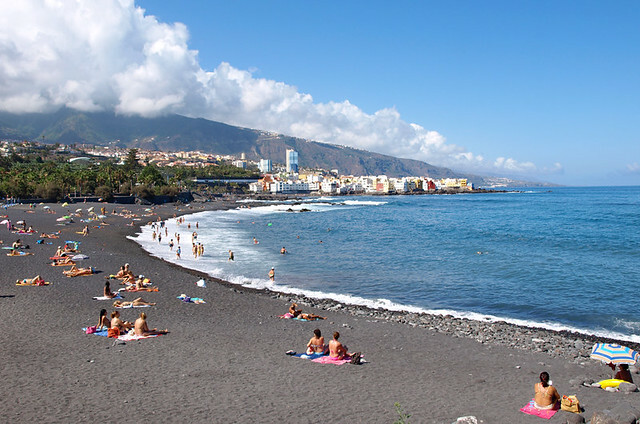 I mentioned these were in no particular order, but Playa Bollullo is my favourite beach on Tenerife. 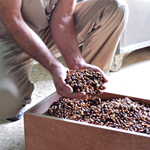 Its location is stunning and not particularly easy to get to – either you negotiate a single track road by car, or you walk to it along the coast through banana plantations – and the sea is too wild to swim in more often than not. All of which keeps Bollullo and its two neighbouring beaches a little bit special. It’s a perfect ‘get away from it all’ beach, without having to get too far away, a factor that keeps Playa Benijo in Anaga, one of the most photographed Tenerife beaches, off my list of favourites. 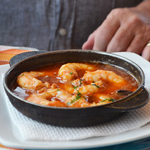 Bollullo has a good little beach bar overlooking the sands as well as a restaurant on the cliffs above the beach, so no need to pack a picnic. These are only a selection of places to sunbathe and swim along the northern coast. There are lots of other beaches, hidden coves and inviting natural and man-made rock pools waiting to be discovered by the more adventurous of visitors. If it’s any consolation, I think I went to the beach there twice in 16 years.